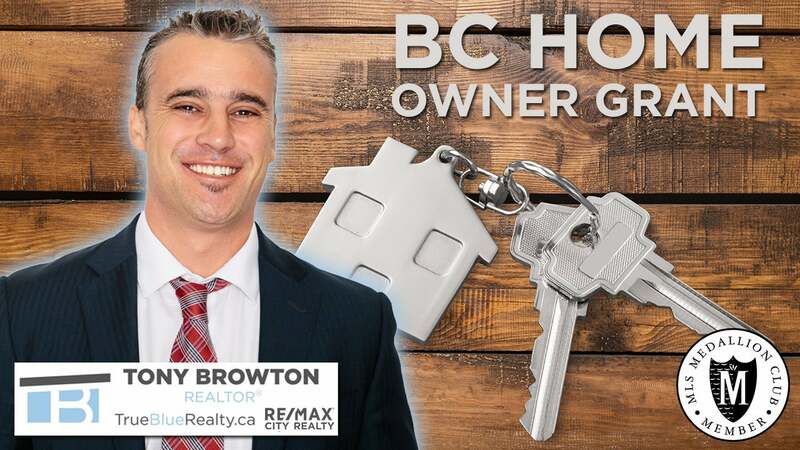 If you live in BC and own your own home, there’s a good chance you’re able to apply for the BC Home Owner Grant which is designed to reduce the amount of property tax you pay on your primary residence. The Government of BC’s website explains that to qualify for the grant, you need to fit six criteria. First, you need to be the registered owner of the property. Second, you must be either a Canadian citizen or permanent resident of Canada. Third, you need to live in BC, and fourth, you need to occupy the property as your principal residence. You also must pay at least 350 dollars in property taxes each year before claiming the grant and lastly, your home must be assessed at less than 1.6 million dollars. If you meet those six conditions, congratulations! You’re likely eligible to receive a grant of between 570 and 770 dollars. Use the link at the top of the page to apply for your BC Home Owner Grant.